Honeymoon is supposed to be one of the most prominent part of the married life.Newly weds choose the best of the places which offers them all the pleasures of the scenic beauty. One thing that they restrict themselves is to the budget. Here in India people prefer to go abroad who have ample time at their disposal. There are others who lack time availability and therefore they choose to go to places within the nation. 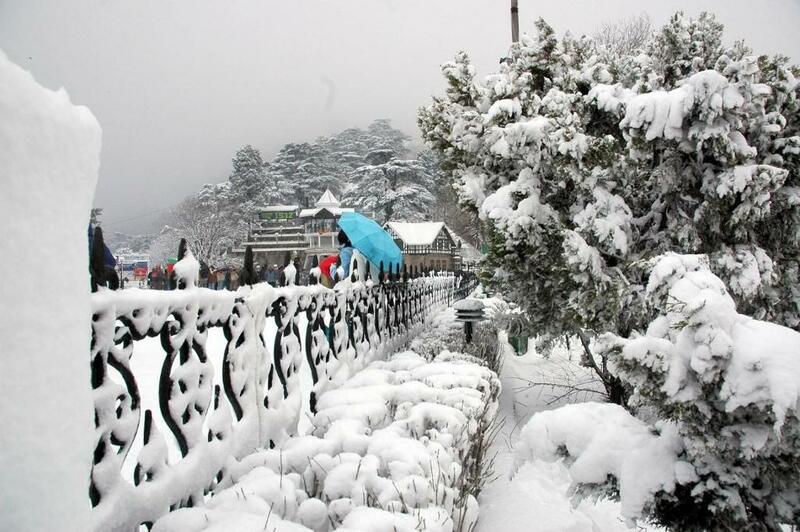 One name that strikes their mind is that of shimla. The reason being that this trip is affordable and offers benefits especially to the married couples. 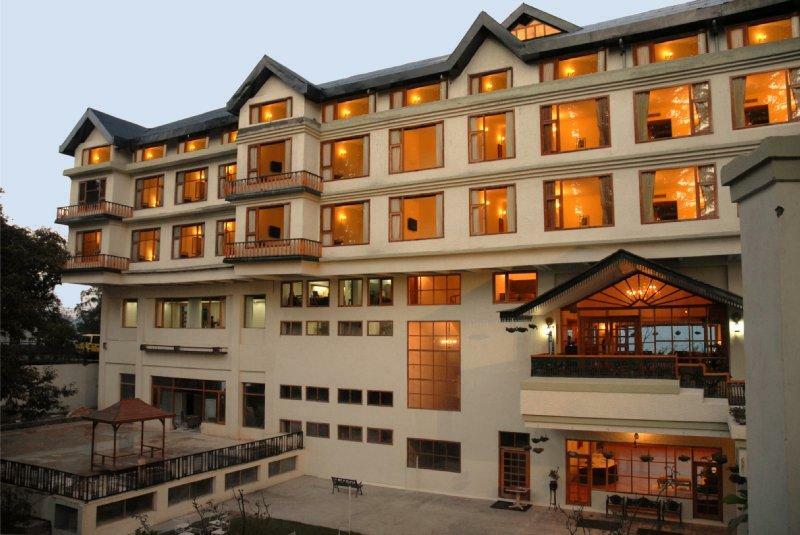 There are top 10 resorts for honeymoon couples here in Shimla. At the best honeymoon resorts in Shimla, Honeymoon couples are able to cherish their relationship and strengthen their bond here. Having an ideal location and an access to the mountains of shimla, Snow Valley Resort is a perfect place for the honeymoon couple. It has a great ambience and offers a panoramic view. The Viceral Lodge, St. Andrew’s Church, Annandale and the Himalayan Bird Park are few of the beautiful places which are easily accessible from this to resort which is an added delight in addition to the basic facilities that are provided by the hotel authorities. Honeymoon couples can choose from among the 72 rooms which offer great scenic view. 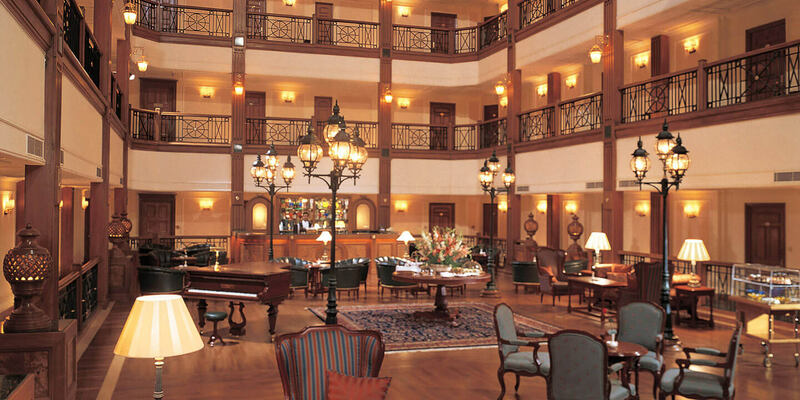 The Oberoi Cecil is just a 10 minutes walk from Shimla Railway Station. It is a perfect place fir the honeymoon couples primarily because of the ambience. The hotel provides you 24*7 services. The couple can enjoy the calmness of the place. In addition to this the scenic beauty adds to the charm. This one is a newly built resort. It is easily accessible for those commuting by bus or by the railway. It offers the picturesque surroundings filled with pleasures of peace and calm. From all the corners of the resort you will be able to enjoy the scenic beauty. All the credit goes to its location. Indian Institute of Advanced studies, the Viceregal lodge, the Darla Ghat are few places situated near by which are easily accessible. Easy accessibility is one feature that makes it to the list. It is convenient for the couples to book a room. They can enjoy the basic amenities provided by the resort. Its location offers the couple a free jungle trek. Couples can most prominently enjoy the calmness of the place. Peaceful atmosphere present offers the opportunity to the couples to understand their newly built relationship. Couples here can enjoy the vegetarian restaurant with a cosy coffee shop, table tennis and night club. The room service is provided 24/7 with basic amenities. You can enjoy the spectacular view of the mountains that surrounds the resort. In the peace filled environment you can cherish your relationship to the best. It is situated at Narkanda near Hatu Peak in P.O. Ratnari. You can easily commute to the place via car and a bus. It is ideally located in the laps of the nature. Here you can enjoy the scenic beauty with a perfect blend of hospitality provided by the staff. As a newly wed couple you get ample time in the peaceful atmosphere to understand the relationship and celebrate the same. The resort is located at Mashobra near Naldhera Golf Course road. You can enjoy the beauty with which the place is surrounded. 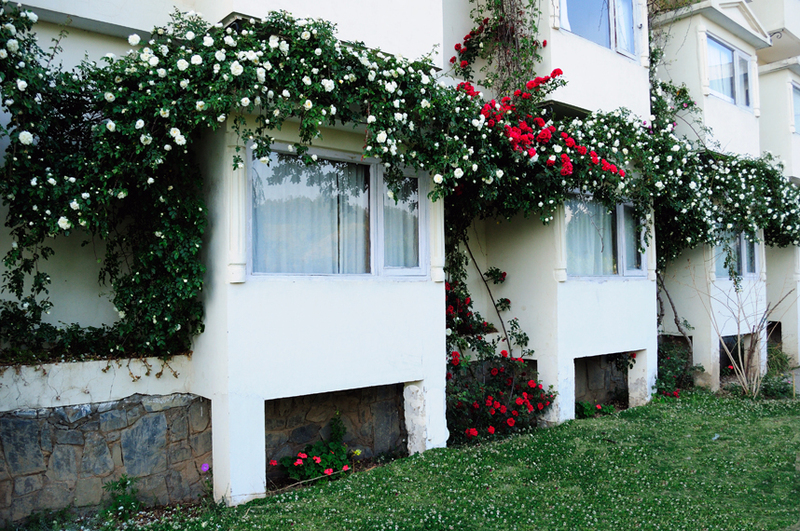 The rooms have a good ambience and a decorated with the fresh flowers. This makes the atmosphere calm and relax for you so that you can enjoy your new relationship at its best. Chef special Cake with fruit wine and basket in the room is the main attraction. You cannot ignore the candle light dinner and candle light arrangement in the room. So here you can lighten your relationship and strengthen the bond. It is one of the heritage hotel that reminds of the colonial now having modern amenities. The comfort that it offers is the main attraction. It provides great cuisine and perfect ambience. It has a perfect location on the mall road and is easy to access. It is the most exotic destination for honeymoon lovers. The comfort it provides is commendable. It is easy to access via any modes of transportation. It offers best of ambience. The location is perfect amidst the mountains. 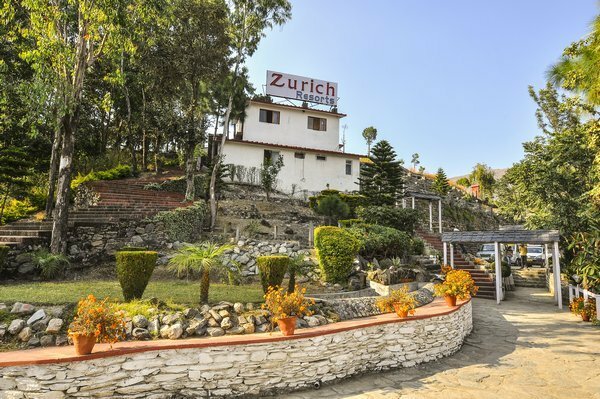 The exotic Club Mahindra Mashobra offers the best honeymoon suites. Foods and amenities are all great. It is easily accessible via bus and a car. One distinguishing feature if the resort is its historic charm, in addition to the scenic beauty that it offers. A perfect location as it can be called for the honeymoon couples. These are the best of the resorts that honeymoon couples can avail. Locations of all the resorts is awesome. 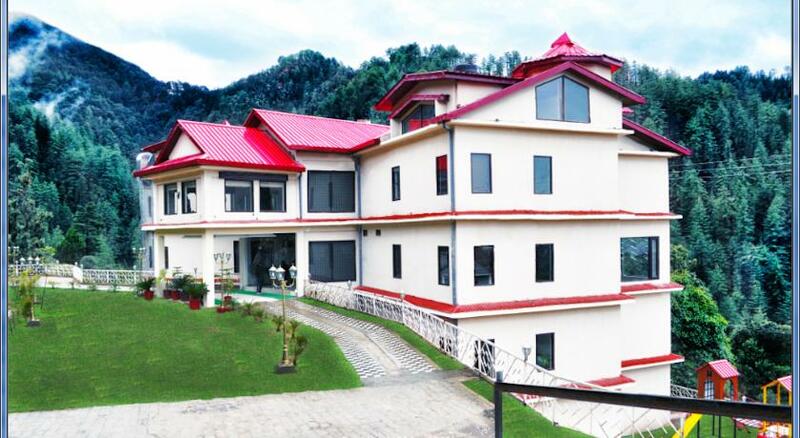 If you are planning to come to shimla for your honeymoon then make sure that you books the room in advance.